Governor Baker's commission on transportation includes Dr. Mark Melnik, director of the Economic & Public Policy Research group. Updates from across the Institute delivered to your inbox including announcements, news stories and profiles. Susan Strate talks census preparation on WGBY's "Connecting Point". 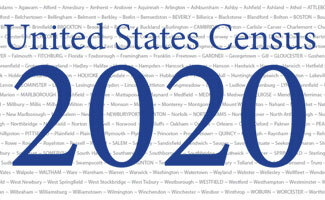 For over 10 years, the Civic Initiative program has brought participants from over 30 countries to study in the U.S. Learn about the breadth and depth of how we measure economic impacts and trends for clients in Massachusetts and beyond. 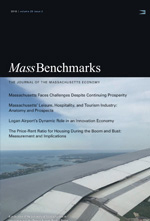 This issue examines the current state of the economy, Massachusetts’ Leisure, Hospitality, & Tourism industry, Logan Airport, and the housing market.